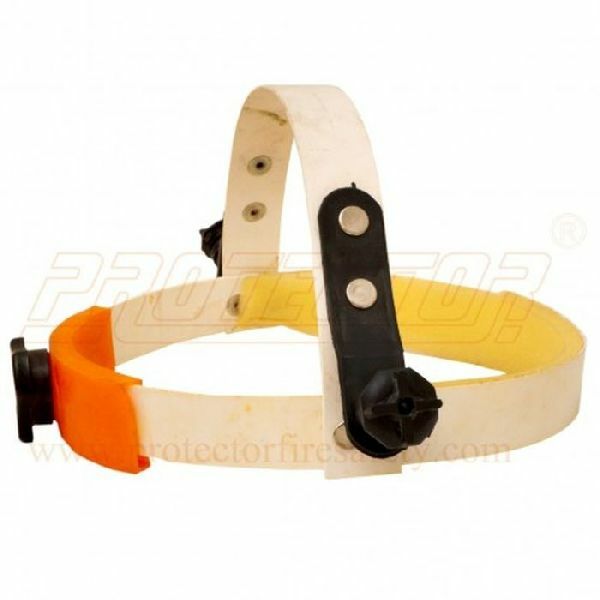 Type Gear ring with screw and nut. Features head ring is adjustable by ratchet gear. 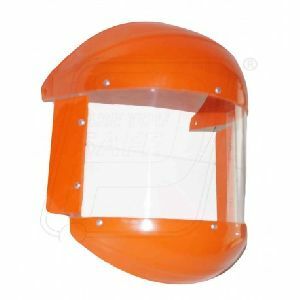 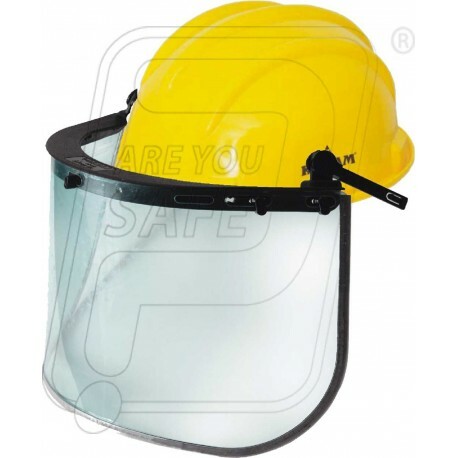 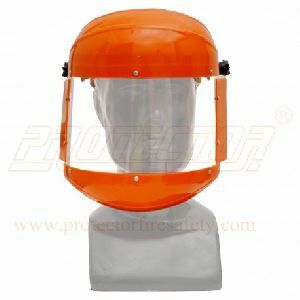 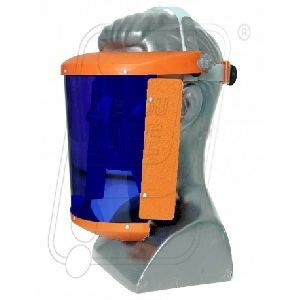 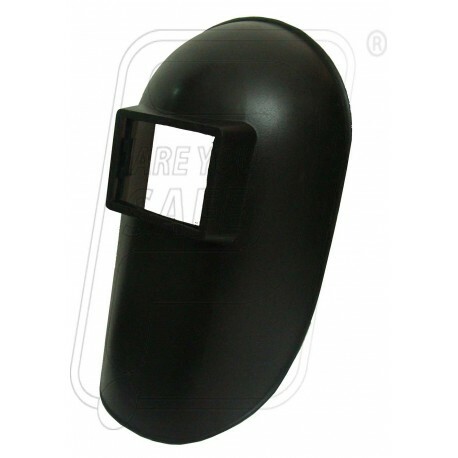 Application Require to feet head screen & face shield for welding works.